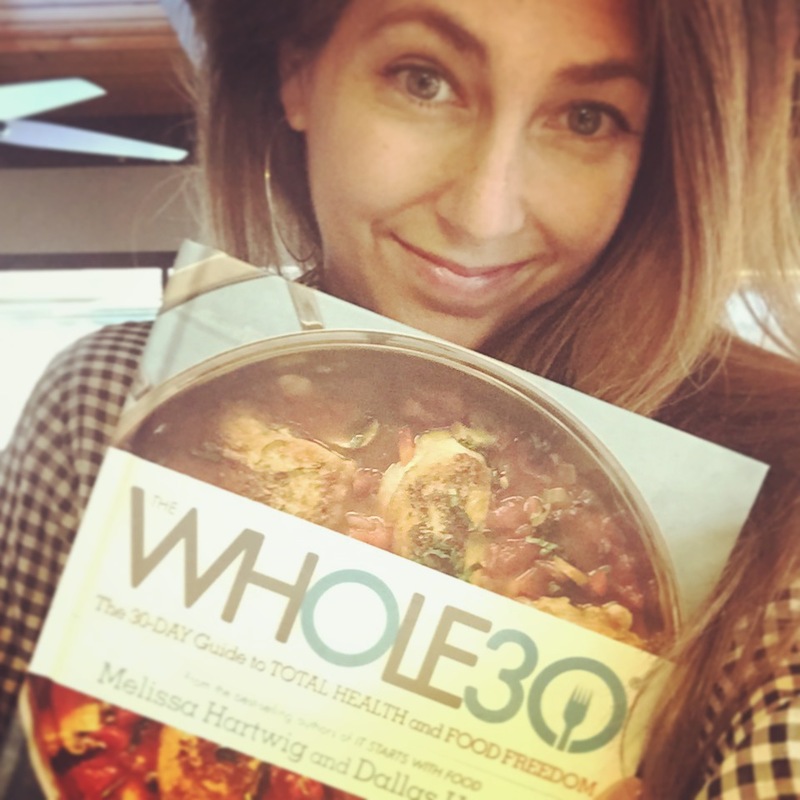 The Whole30 Book - The 30 Day Guide to TOTAL HEALTH and FOOD FREEDOM by Melissa and Dallas Hartwig is now available!! I got my copy today in the mail because I pre-ordered it. I immediately skimmed the whole thing and cannot wait to dive in and read it cover to cover. So what's inside? It explains the program completely from A to Z. It gives you a timeline of what you can expect during the 30 days. It has FAQs. It has shopping lists and a 7 day meal plan. It addressing eating out and travel. It talks about medical conditions, pregnancy and breast feeding. It discusses kids. It tells you about reintroduction of foods after the Whole30. It tells you what you should have in your kitchen...the fundamentals. 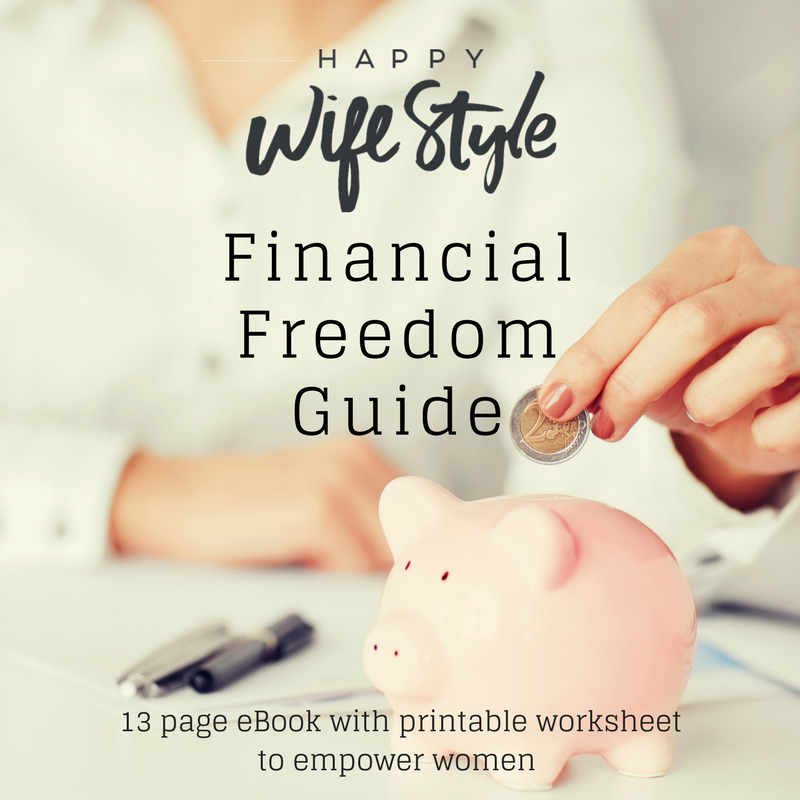 It has RECIPES of all kinds, success stories....and much much more. In other words, it's AWESOME. I believe everyone should try the Whole30 Program at least once. You will learn so much about yourself. You will gain confidence for having the discipline to complete the program. You will change your relationship with food. Most quick-fix diets focus on weight loss. 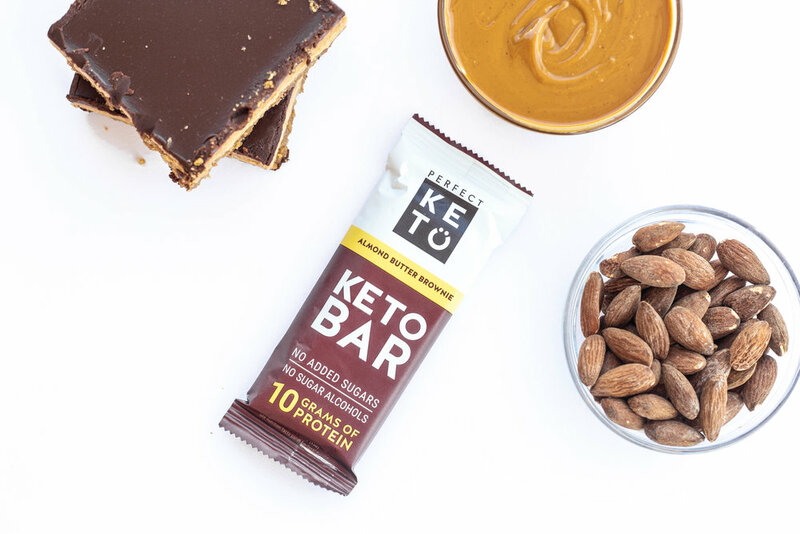 The Whole30 takes the focus off the scale which I think is genius. So many women's lives, and men's, are dictated by what that number on the scale says. That has to stop because we are so much more than that number. This program shows success in other ways, in #NonScaleVictories, that mean so much more. With that said, people are losing serious weight on this program, and keeping it off. I've taken 10 stubborn pounds off easily and my husband lost 25 pounds. The most famous line about the Whole30? "It's not hard." This is so true. You can do anything for 30 days. All you need to do is decide, commit, and go. I'm leading 61 people through the Whole30 right now. 56 of them through my local gym and the rest who have joined in on that same timeline. I am so excited to have this book as a resource to help people through the Whole30 because I tell anyone and everyone about the program. Are you ready for a Whole30? I highly recommend you read this Whole30 Book and get started on this nutritional "reset". It just might change your life in 30 days too...like it has for tens of thousands of others. One of his patients was on insulin and was losing his vision due to diabetes. After the Whole30 he is completely off of insulin and he now has perfect vision. He also lost a significant amount of weight. I also highly recommend their first book, It Starts With Food. Best book on nutrition I've ever read. Explains the physiology, without being too "science-y" so it's easy to understand. I think it's fascinating. For a wealth of information I've put together for my groups, see my blog post on Whole30 Resources!